Our lavender farm is located in the rural countryside of San Juan Island in the Pacific Northwest. Many of our staff also live in the country and use wood stoves to heat their homes in the winter. 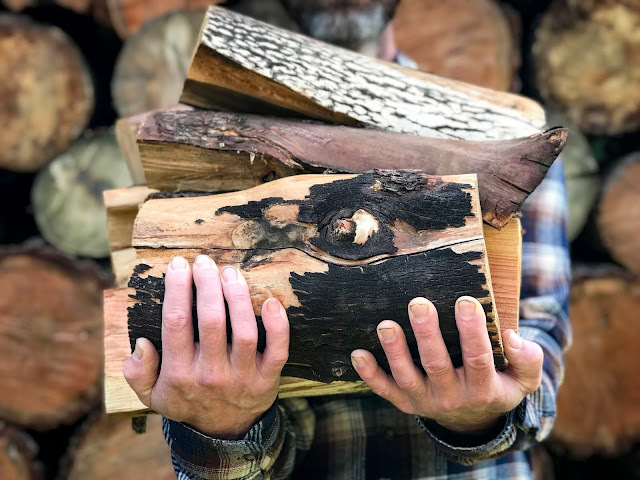 Hours have been spent this fall in splitting and stacking firewood in preparation for the task of carrying armloads of wood inside to the fireplace all winter. 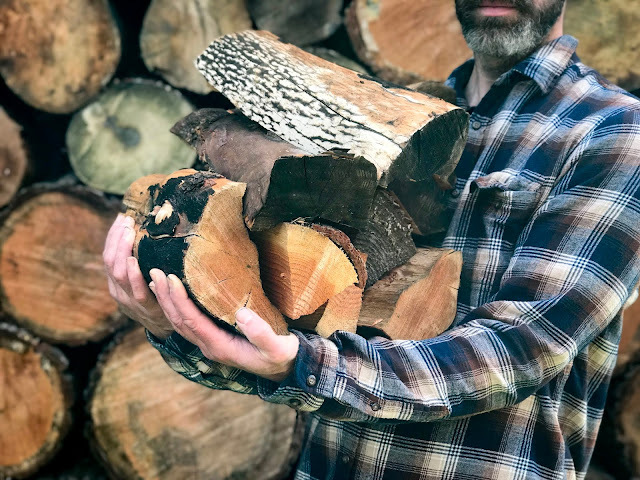 While this may sound romantic, it's hard work, and sticky sap-covered hands are often an unfortunate problem when handling these forest riches. You may know from experience how stubborn and tacky sap can be. If you look up “how to remove sap from your hands” you’ll get all kinds of suggestions for household remedies including rubbing peanut butter, Crisco, toothpaste, nail polish remover, bug spray or WD-40 all over your hands! Removing this tacky substance doesn’t have to be as unpleasant as these options sound. Not when there is a much better smelling, all-natural alternative – Organic Lavender Essential Oil. One of lavender's least known attributes is that of being a highly effective organic solvent. It will rapidly help remove grease, glues and paint from various surfaces all the while with a much more pleasant (and safer to smell) odor than other chemical solvents. 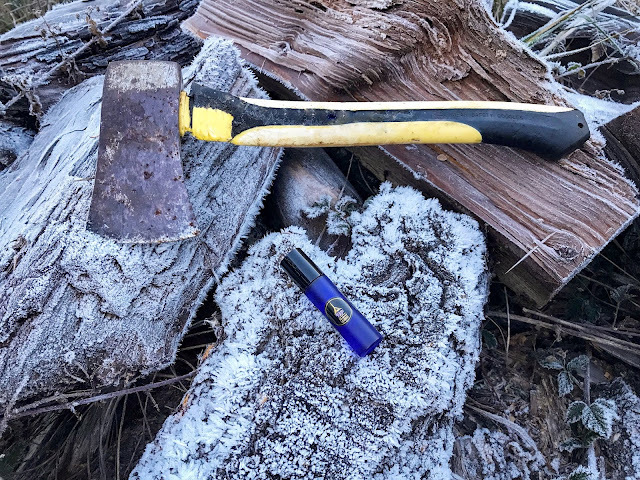 Our Organic Lavender Essential Oil will readily dissolve the sap left on wood-hauling hands, leaving no gluey residue behind. Simply apply a drop or two of undiluted, pure lavender essential oil to the hands** and rub together. Once hands are no longer sticky, wash with soap and warm water. ** Note: Lavender Essential Oil is one of the few pure, essential oils that can be applied directly to the skin with no ill effects. 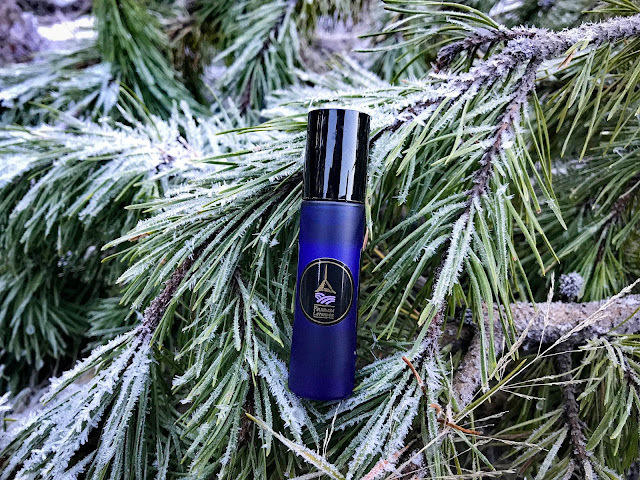 For targeting areas more directly, we offer our pure, organically certified lavender essential oil in elegant spill-proof, roll-on bottles for convenient application directly to the skin. 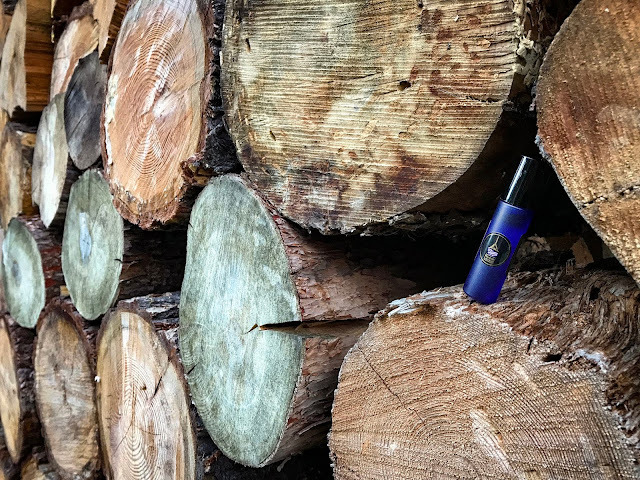 To ensure optimum quality, all our essential oil is Certified Organic by Washington State Department of Agriculture and distilled right here on the farm exclusively from the lavender flowers we grow ourselves here in our own fields. Have you used lavender essential oil as a solvent? Share your story in the comments below. Will this work on clothing too? I get sap on my jeans sometimes. Yes, it should. If the sap has been on your jeans for a long time and really hardened into the fibers, it might be difficult. But, for fresh sap encounters - yes. You might find you need to use a little more than for your hands. Let us know how it works for you! Would it damage paint? I park under a tree and in the summer it drips on my car, i would at least enjoy using lavender! Great question! Lavender Essential Oil shouldn't damage paint as long as it's not left overly long on the surface. We would recommend applying a few drops to the still tacky sap and letting it sit for a minute or two before working it off. Once the sap is removed just make sure that the surface is 200% clean of all essential oil. If the lavender essential oil is left for long periods of time it might damage the finish.